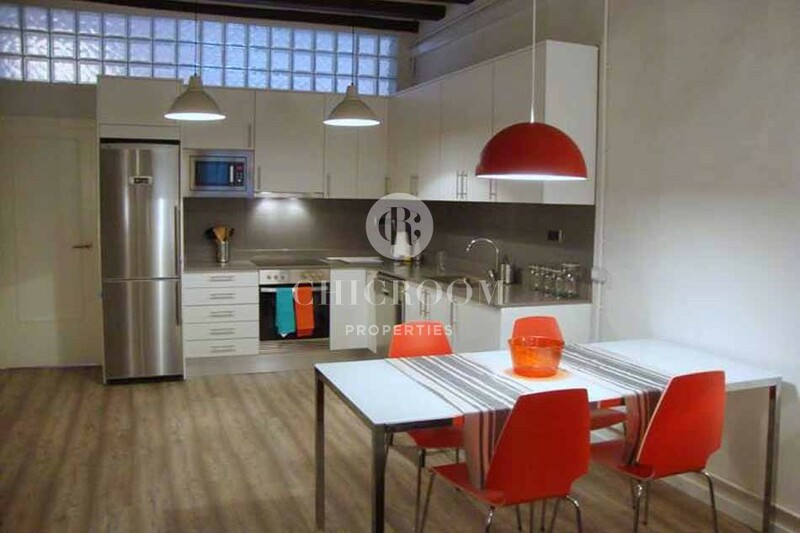 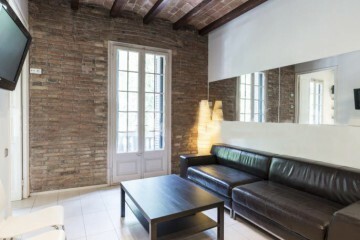 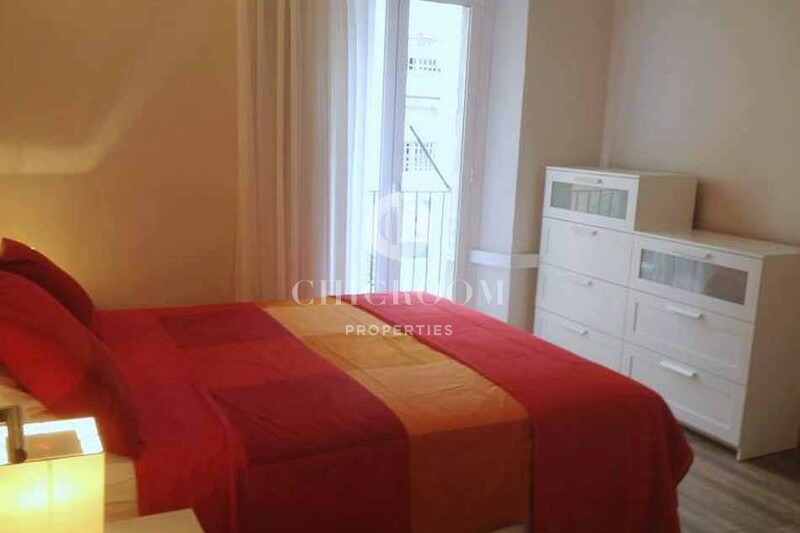 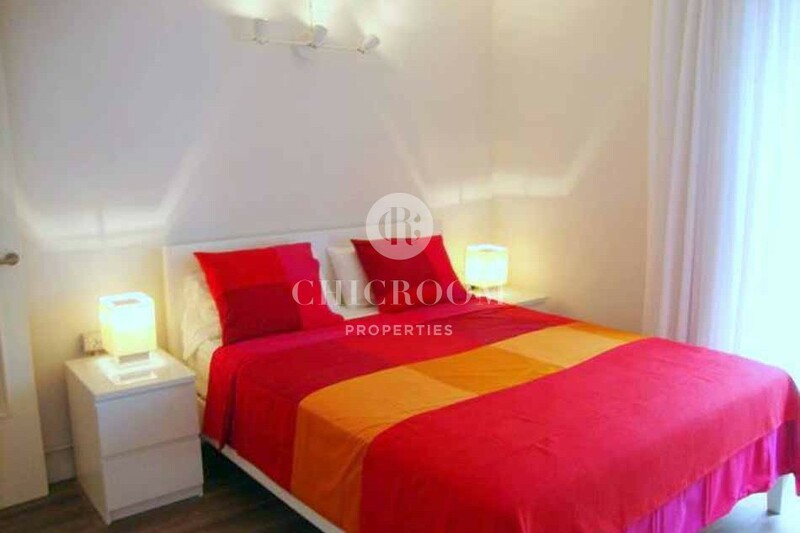 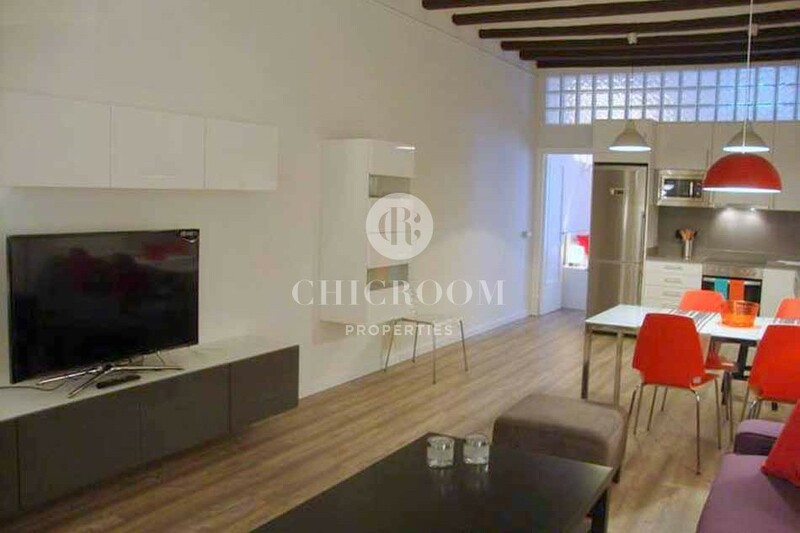 Furnished 2 bedroom flat to let in the Gothic quarter in one of the most emblematic areas of Barcelona, ​​near the Boqueria market and just a few steps away from Las Ramblas and Plaza Catalunya. 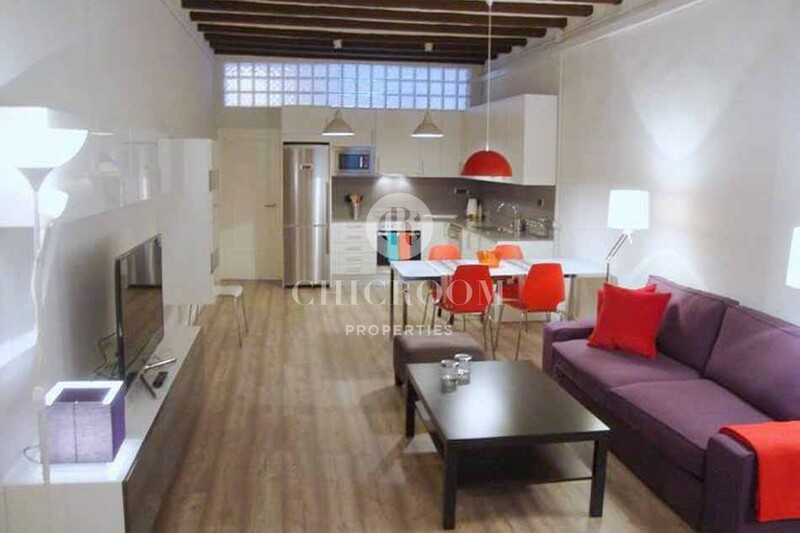 This very nice loft of 120m2 is a first floor without lift, completely renovated and equipped with all appliances (including washer and dryer), two large bedrooms (one with a double bed and other with two single beds). 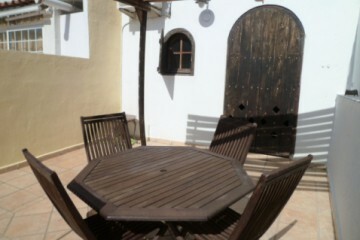 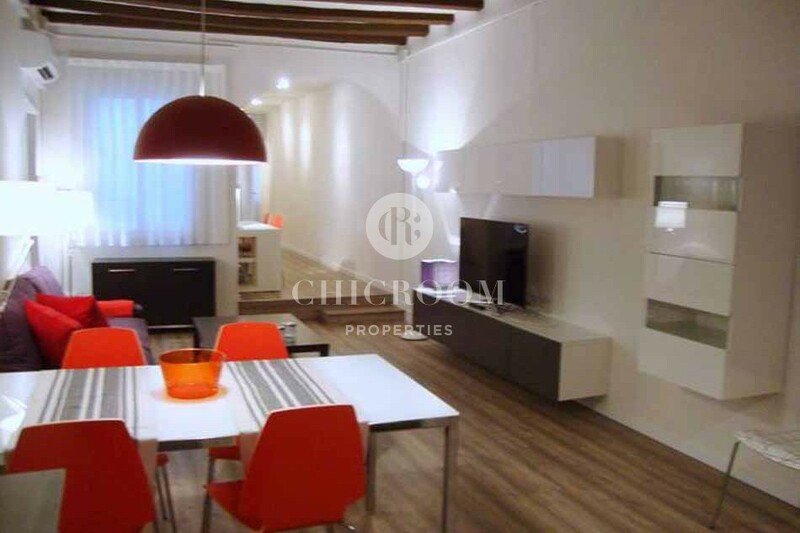 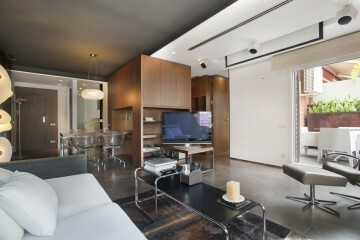 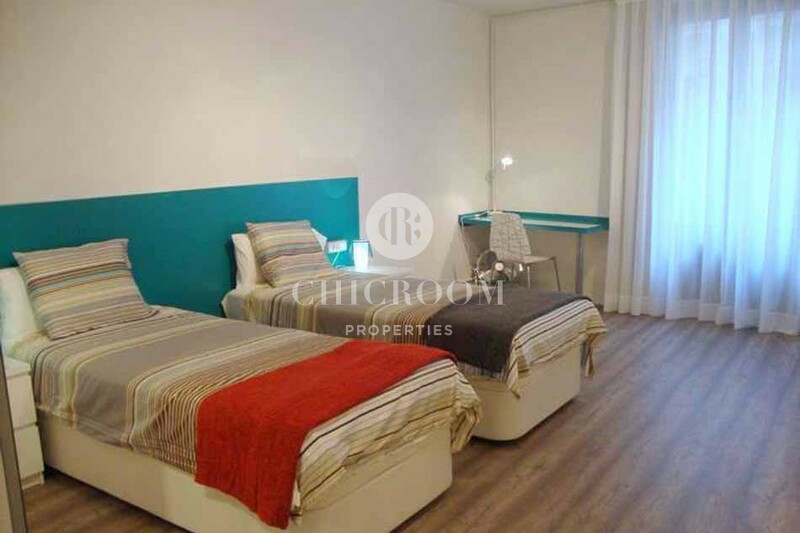 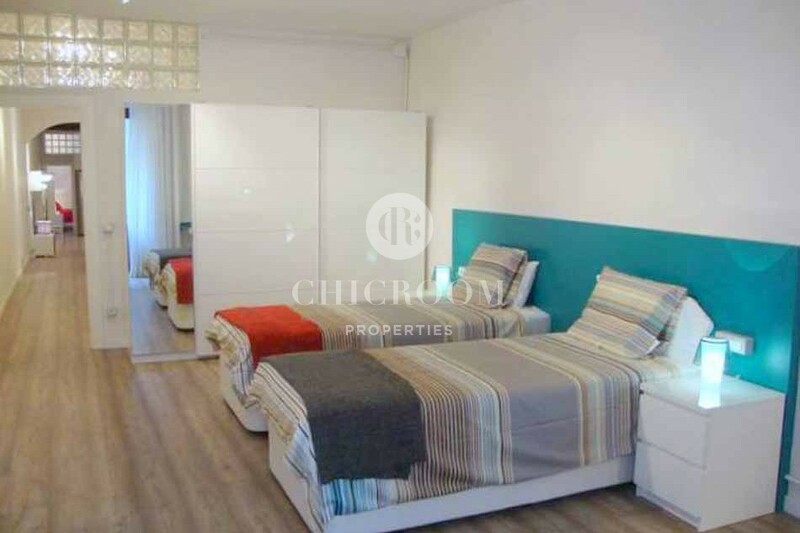 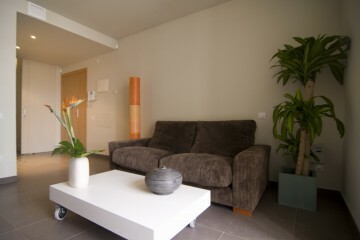 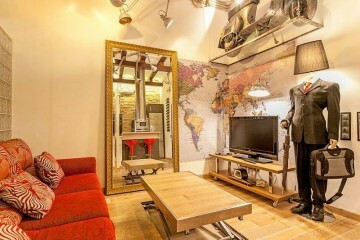 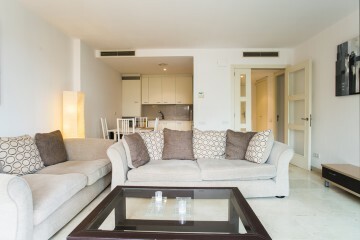 The apartment has air conditioning and heating, electricity included in the price.